Civic pride, environmental and community commitment lie at the heart of an original event held once a year in Rosemère. 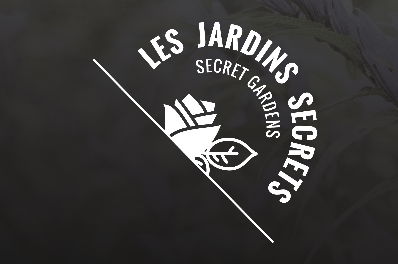 Sunday, July 15 will mark the 19th edition of this annual Secret Gardens Tour. At that time, ten or so private properties will be open to the public from 9:30 a.m. to 4:30 p.m., allowing visitors to discover horticultural arrangements, each more splendid than the last, in an event that reflects the harmony of the community and an outpouring of solidarity. Participants can take the tour by bike or car. For the occasion, the magnificent heritage building known as the Hamilton House will also be opening its doors to visitors. In this charming pastoral setting where local artists exhibit their works, they will be welcomed by members of the municipal council, while young musicians from the area perform. Setting out from the commuter train station between 9:30 a.m. and noon, participants can tour the gardens at their own pace until late afternoon. Priced at $15 each, $25 for a pair or $10 for persons 50 years of age or over, tickets will be on sale as of early June at the municipal library and the town hall, as well as at the train station on the morning of the event. It should be noted that all proceeds from this event will be donated to the Les Petits Plaisirs, an association providing services essential to the quality of life of the region’s families with a disabled child.